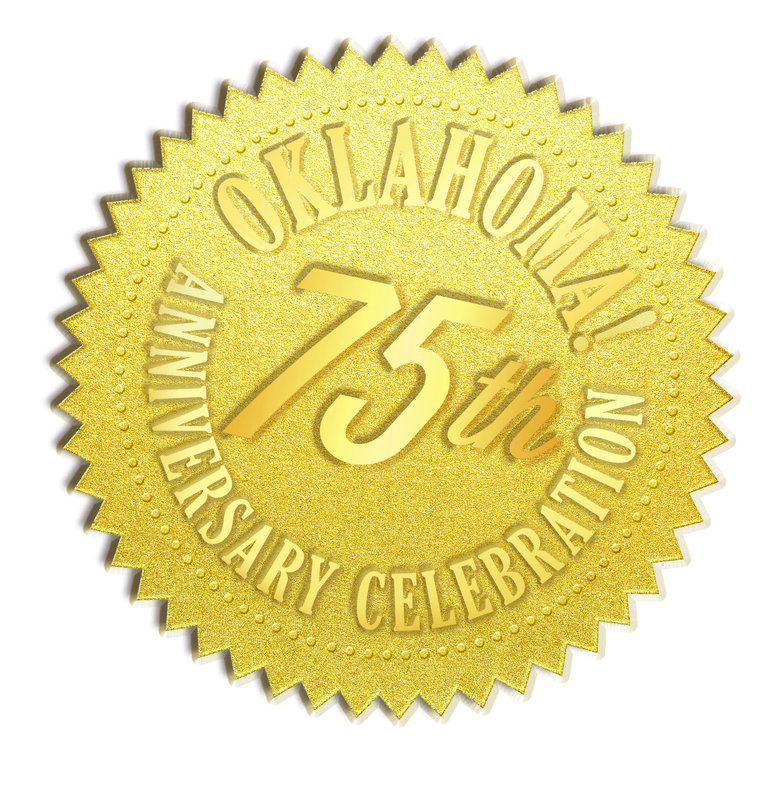 Celebrate the 75th Anniversary of OKLAHOMA! 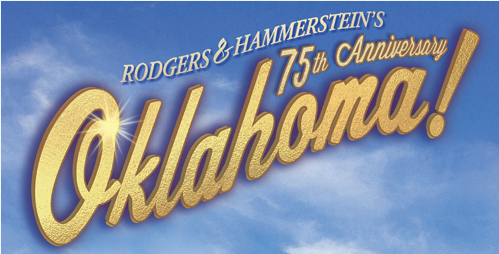 R&H Theatricals and the Educational Theatre Association (EdTA) are joining forces in honor of the 75th anniversary of the celebrated musical Rodgers & Hammerstein’s Oklahoma!. The first of many collaborations by this legendary duo, Oklahoma! is credited by historians as marking the beginning of the modern American musical. 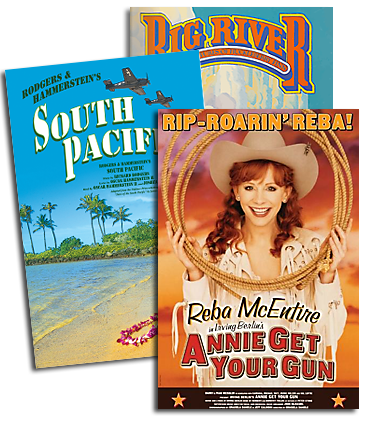 To celebrate, R&H is inviting theaters that license a production of Rodgers & Hammerstein’s Oklahoma! to gift a free license of Getting To Know… Oklahoma! to a Title 1 school in their community. The gifting campaign is extended to all licensed productions with performances dates between September 1, 2018 and December 31, 2019. A limited performance grant is available to offset costs for the Title 1 schools. The Oklahoma! 75th Anniversary program will provide all students with a quality arts-based educational experience that will live with them forever. Students participating in the program will establish a connectedness to their school and community, build their self-esteem, learn empathy and moral reasoning, improve intrapersonal communication and conflict resolution skills while creating new relationships and friendships. We are so excited about this opportunity!